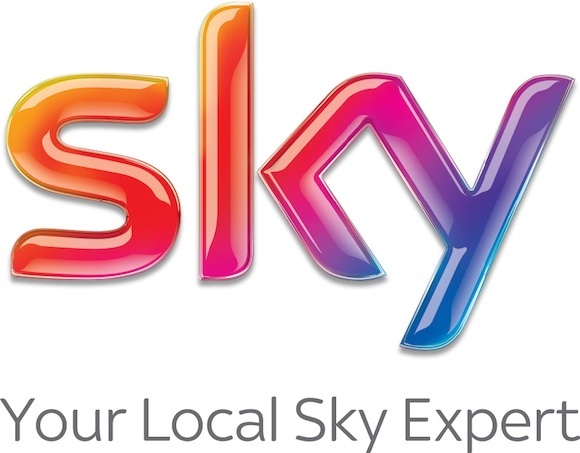 Sky ASA are an exclusive group of 250 independent companies who (Authorised Sky Agent) are appointed by Sky to promote, sell and install Sky systems. Independent Sky Retailers and Installers offer far greater flexibility when installing your Sky dish and Sky receiver. They can take care of all your needs in one place and give you the personal service and backup you won’t necessarily get from Sky Direct.